Your most beautiful pictures make it big in this extra large wall calendar in XXL size. Photographic paper ensures superb colour balance and detail. 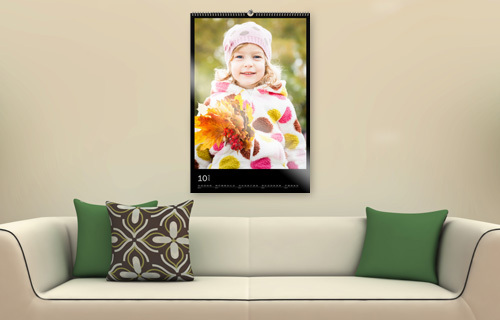 Due to the great choice of templates and backgrounds, each photo wall calendar becomes an individual work of art. 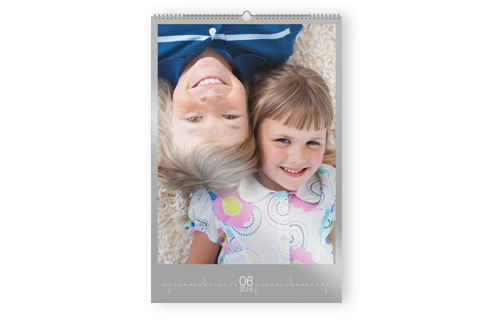 Create your own photographic calendars in professional print quality with bright colours, even as a one off print.